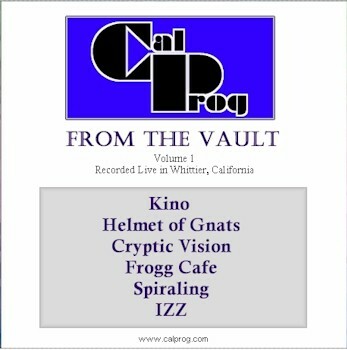 ALL CD's are $10.  Shipping is $2.50 inside the US, $5.00 outside. 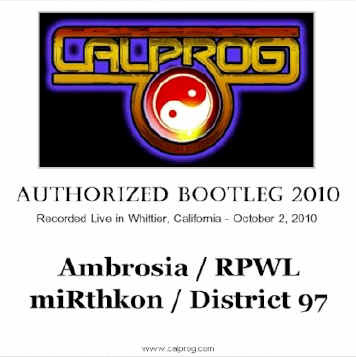 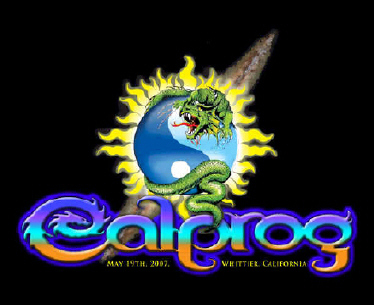 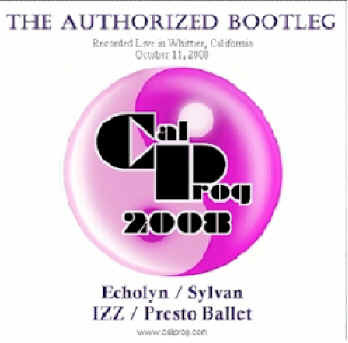 Selected classic progressive covers performed in the CalProg tradition by various artists from 2004 - 2008. 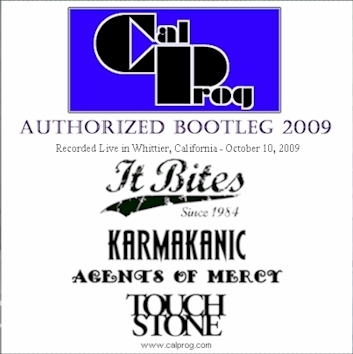 Includes 3 tracks not previously released on "Authorized Bootlegs". 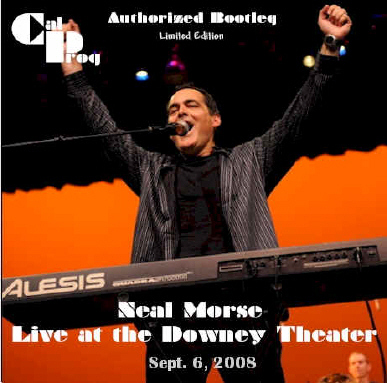 Neal graciously gave us permission to do a limited printing of just over an hour of music from this incredible performance to help support CalProg.